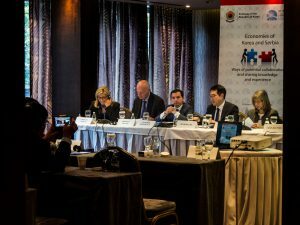 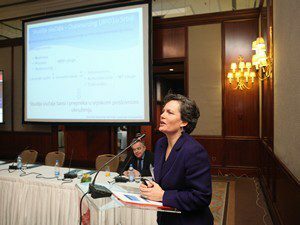 Competitiveness of Serbian Economy — where does the untapped potential lie and how to use it? 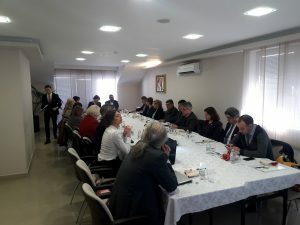 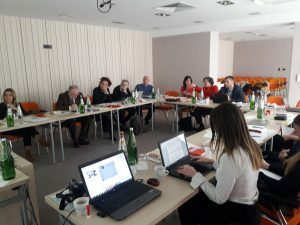 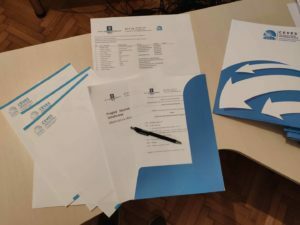 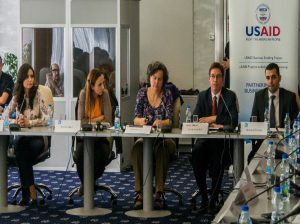 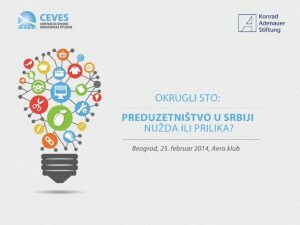 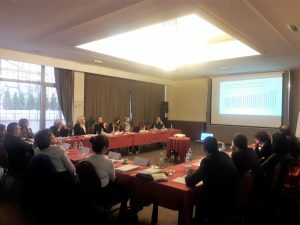 Entrepreneurship in Serbia – A necessity or an opportunity? 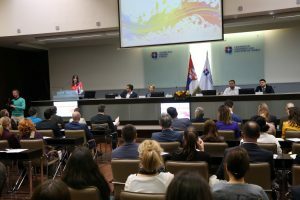 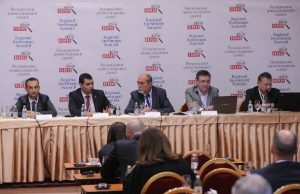 Serbia as outsourcing destination – potential or perspective?